Your burning questions answered and practical tips that can make your life better! now learn why you want them! Essential oils made a huge difference in our family. Learn why your friends all rave about them and how they can change your home for the better! 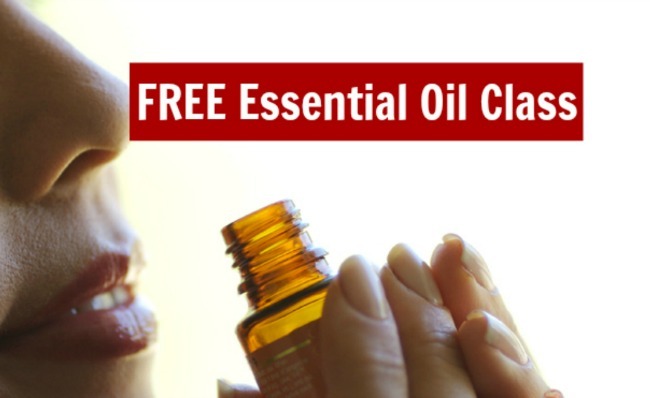 Why 100,000+ new people start using genuine essential oils every month! All in a short 45 minute video class you can access right now! You'll get instant access to the class! Thanks for requesting access to the class! Make sure you confirm your email address to be taken to the class! © Copyright 2019 The Essential Family. All rights reserved.